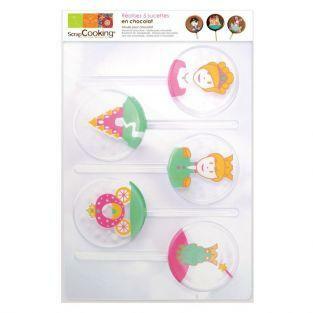 Your child does he ever dreamed that you build him a real princess castle or fort castle as birthday cake? 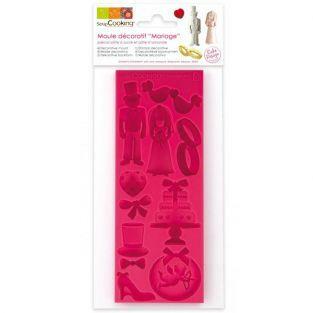 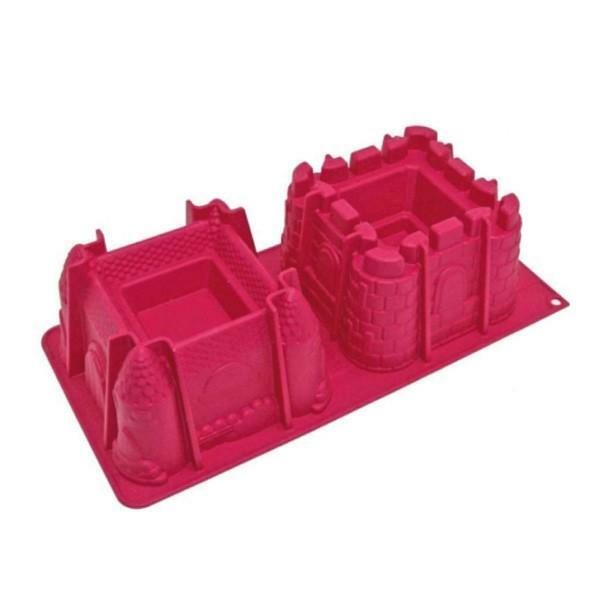 Mold relief Chateau de ScrapCooking allow you to make beautiful cakes shaped castle princess and knight. 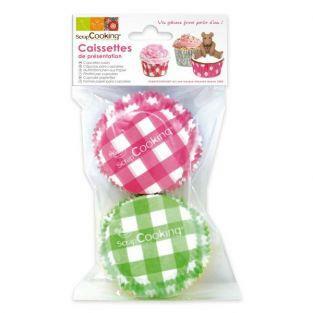 Then you can decorate to your taste and accessorize your convenience. 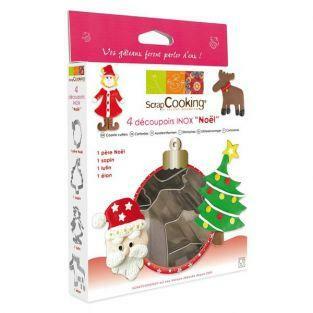 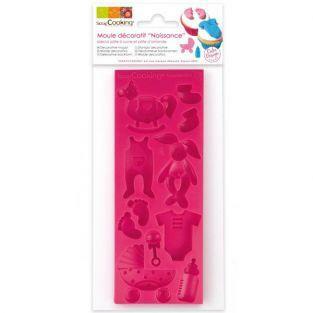 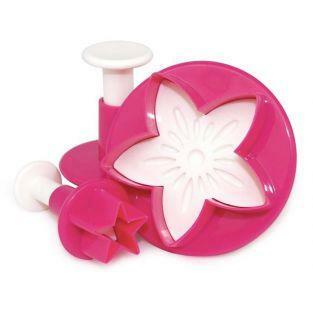 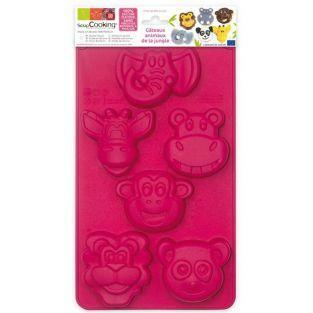 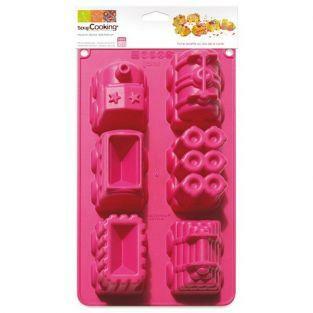 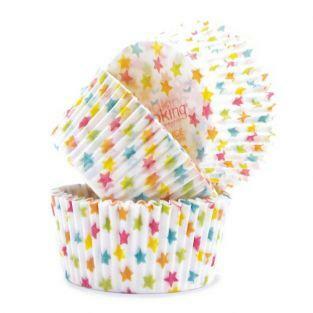 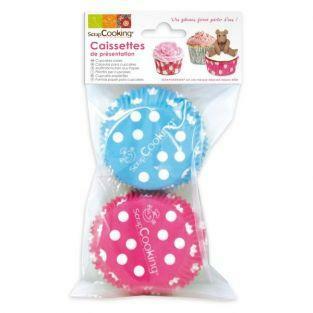 The castle ScrapCooking mold is made of silicone, so you can easily remove your cake without damaging the mold. 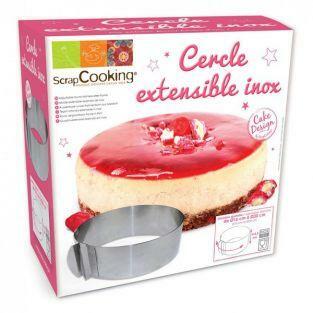 Then add nice decoration elements: melted chocolate, sugar topping with natural color, decorations or sweet chocolate, sugar paste ... 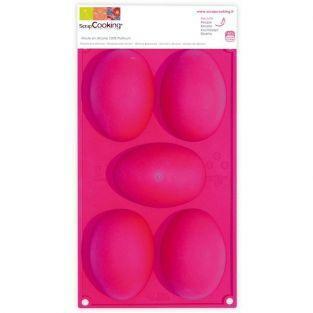 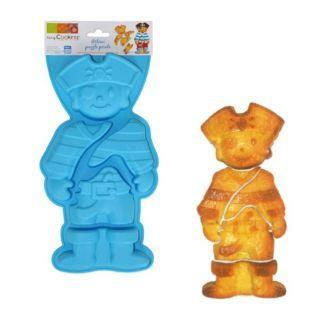 This mold can be used in the oven, microwave oven and freezer safe, and withstands temperatures from -60 ° C to +230 ° C. It is washed with hot water or dishwasher safe.